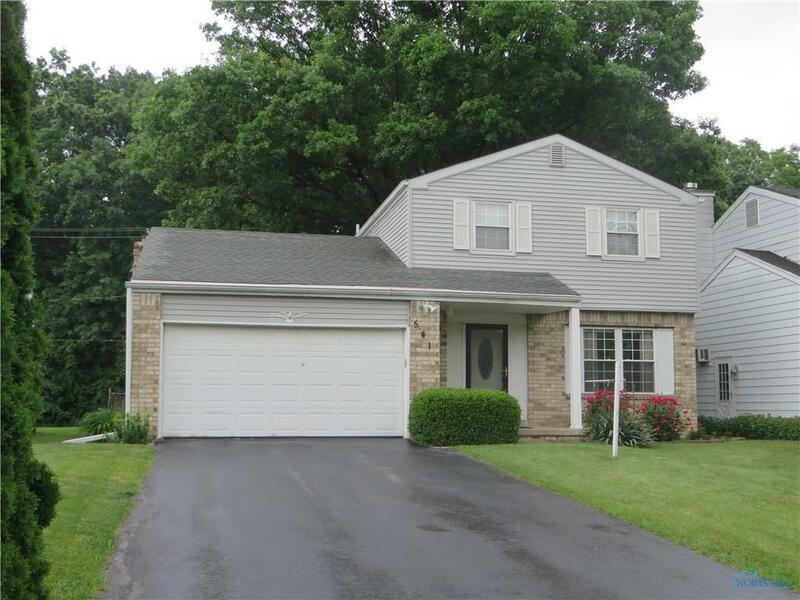 Very nice affordable Rossford home. Many updates & improvements since owners purchased in '09; including furnace/AC, flooring, walls, kitchen, newer windows, recently totally vinyl resided, newer sliding door leads to composite wood deck and super nice private fenced yard. Spacious and very dry basement gives loads of storage options.